Dreaming of an escape? Add these incredible destinations to the top of your travel wishlist. Feeling restless? Days blending into one? There’s no better way to escape the 9-5 blues than to plan your next holiday. Here are a handful of the best places to visit this year, based on Lonely Planet’s 2018 Best in Travel list – so you can quietly slip into a daydream while planning your next adventure. 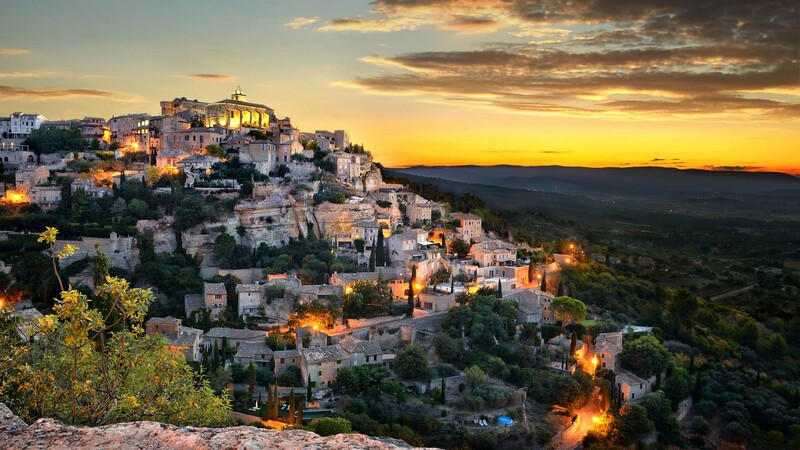 Southern France is famous for its striking scenery, coastlines and people, and, ergo, its crowds. But this undiscovered gem with first-century artefacts, medieval castles, rolling countryside and quiet beaches offers the splendour of Southern France minus the queues. Two swanky museums are being built here, so it won’t be undiscovered for long. Fun fact: Languedoc-Roussillon’s vineyards are responsible for a third of France’s wine (I don’t know why I even bothered with the other details!). September is the best time to go, and this is also when the town celebrates Vendange (grape harvest) with vineyard parties. If your shoulders are currently hovering near your ears than this may be the destination for you. Recognised as a UNESCO sacred site, Kii Peninsula is replete with Buddhist temples, shintō shrines and holy mountains. Jettison your worries at home and set out on an adventure to find your inner Buddha at this veritable Shangri-la. Home to mystical forests, waterfall-sprinkled mountains and steaming hot springs, temperatures are mild year-round and tourists often time their trip according to which flora is in season. 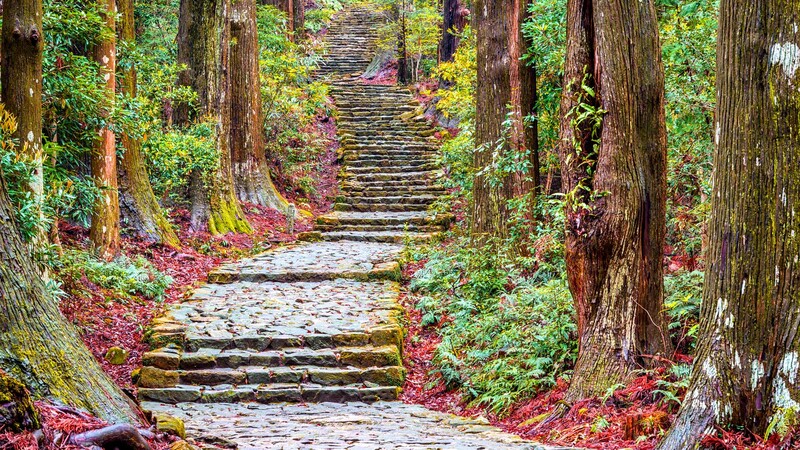 If you’re partial to a scenic hike, check out the Kumono Kodo Trail. Bahia recently underwent a major overhaul after hosting the FIFA World Cup. Now that it’s more accessible, it’s a great time to visit this lesser-known delight of Brazil. 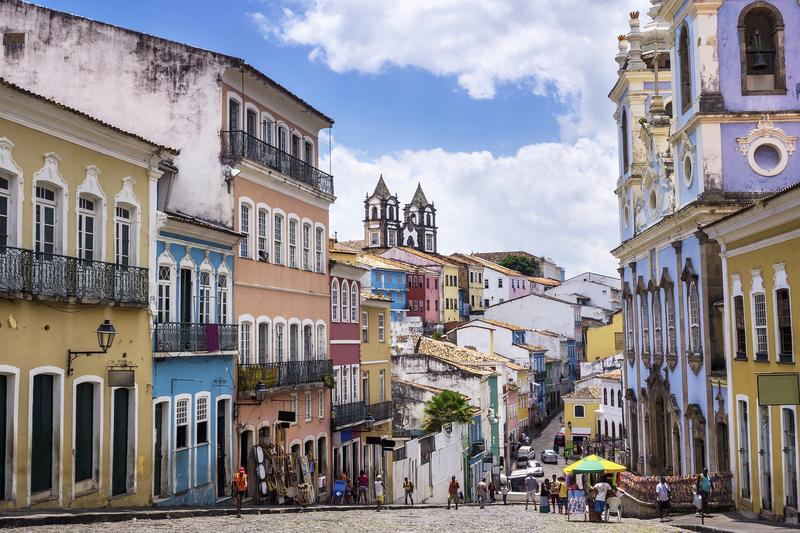 Located inland, Bahia’s capital is filled with cobblestone streets and 16th-century buildings. Head south to find tiny villages and hiking trails leading to picturesque waterfalls. 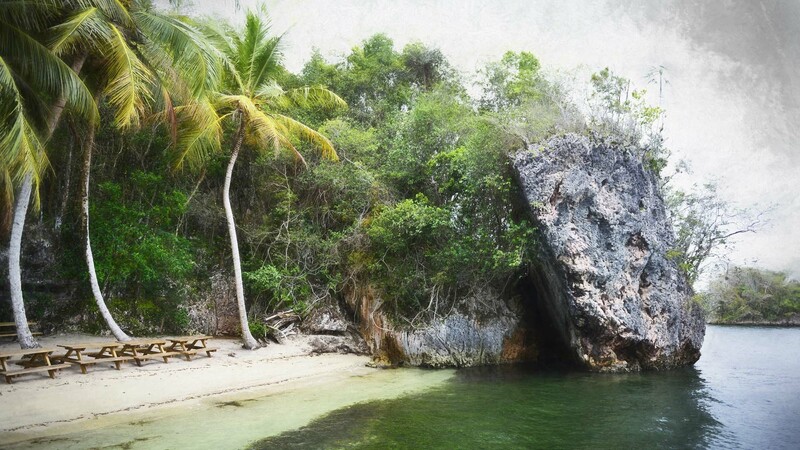 Drive towards the coast and you’ll be met with coral reefs, white sand, turquoise water and secluded islands. December to March is the best time to go if festivities and nightlife are your thing ­­­– particularly February, during Carnival. However, you might want to avoid these months if you enjoy a quieter vacation, or sleep for that matter. Like a scene from Jurassic Park, this national park with ancient caves, mangrove forests, emerald canals, and deserted beaches will get you watching still water for signs of giant footsteps. Home to a surplus of exotic flora and fauna, this bird watcher’s paradise has over two hundred bird species and hosts whale watching tours in January. 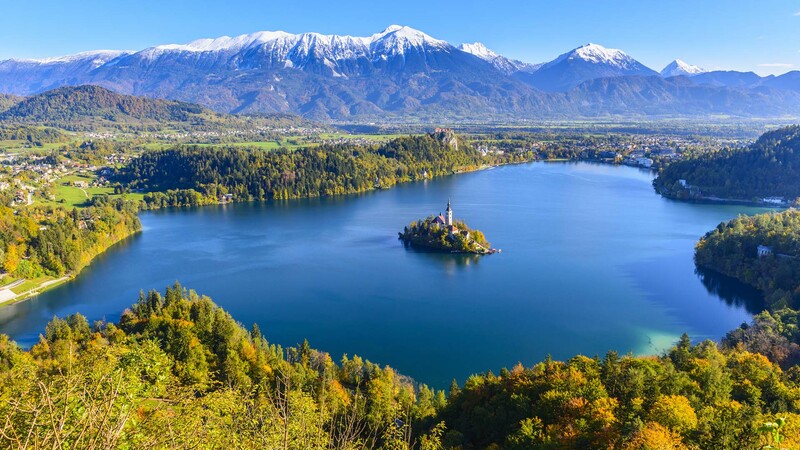 Like an image from a fairy-tale book, Slovenia is a snowy delight that just happens to offer some of the best ski slopes in the Alps. Once only suitable for veteran skiers, the Julian Alps are now accessible (and reasonably affordable) to anyone willing to give them a go. With access to the only ski area in Triglav National Park, you’ll be shredding powder along pristine hillocks with breathtaking views. There is off-piste terrain for advanced skiers and family-friendly areas with beginner slopes and ski-in, ski-out access. And, of course, the village is peppered with chalets, restaurants and bars for when you’re ready to indulge in a hard-earned hot toddy. 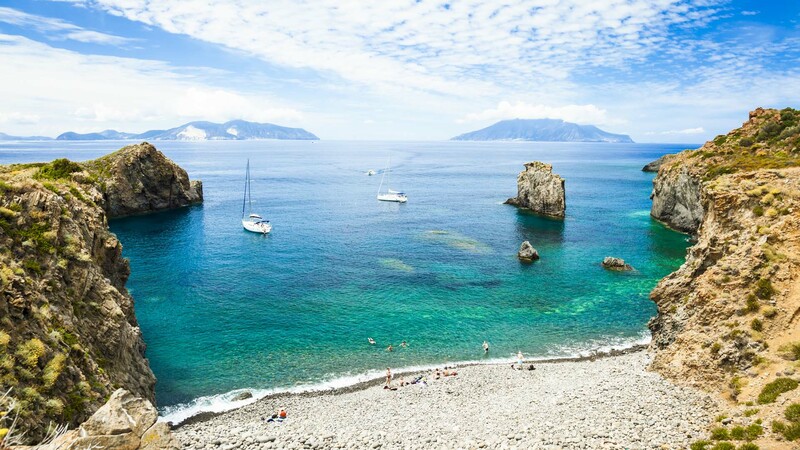 Take a short boat trip from Sicily and you’ll be surrounded by one of Europe’s most exquisite archipelagos. If you enjoy swimming, hiking, relaxing, history, or simply looking, these seven UNESCO protected islands provide delights that will satiate every sense. While surrounded by turquoise waters, you can explore hissing volcanos, shipwrecks and the six millennia of history preserved on these magnificent islands. Kayak, swim, have a mud bath, sip gourmet wine at one of the cave bars – however you choose to spend your time here, it is bound to be indulgent. Once relatively quiet, cluey travellers are starting to set this set of islands in their sights so 2018 is definitely the time go. *Limits, sub-limits, conditions, and exclusions apply. This is general advice only. Medibank Private Limited, (ABN 47 080 890 259, an Authorised Representative, AR 286089), of Travel Insurance Partners Pty Limited, (ABN 73 144 049 230, AFSL 360138) arranges the insurance on behalf of the insurer. The issuer of the travel insurance is Zurich Australian Insurance Limited (ABN 13 000 296 640, AFSL 232507). Please review your own needs and consider the Combined FSG/PDS available from Medibank stores or https://www.medibank.com.au/travel-insurance/ to decide if this product is right for you. Cassie Lane is a Melbourne-based writer. Her book, How to Dress a Dummy, is published by Affirm Press.